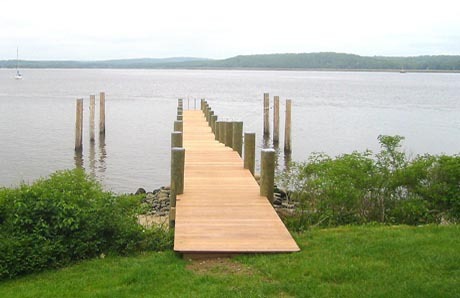 Our licensed professional engineering staff has more than 35 years of engineering experience in all kinds of waterfront projects, including commercial and recreational marine construction, and in related fields. Docko utilizes a modern, in-house design facility, with sophisticated CAD programs which incorporate extensive use of the latest computer technology. 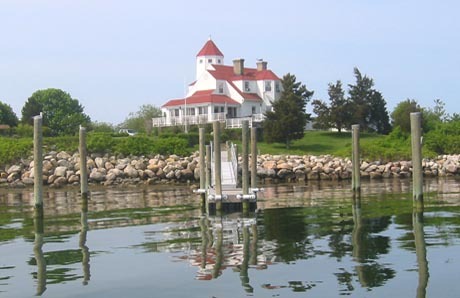 We provide coastal engineering, such as waterfront structures, dredging, navigation channels, docks, marinas, parks and terminals, including tidal studies, underwater investigations and underwater structural evaluations. Docko can also have bathymetric surveys and climate studies prepared as required in support of a particular project. Docko is experienced in performing site engineering, including grading, drainage, utilities, on site sewage disposal, landscaping, traffic access, support facilities, circulation and parking. Our strength is the permitting process that may involve the US Army Corp of Engineers, US Coast Guard (Channels), Connecticut Department of Environmental Protection, New York DEC and DOS, New York City Ports and Trade, Rhode Island DEM CRMC and local towns and municipalities.